Because we like to give back to the community (and because our students love to perform!) we have troupe and student dancers who are willing to perform at community events with no charge. These events range from local events such as school fetes, local community markets to larger city wide events such as Floriade and the Multicultural Festival. 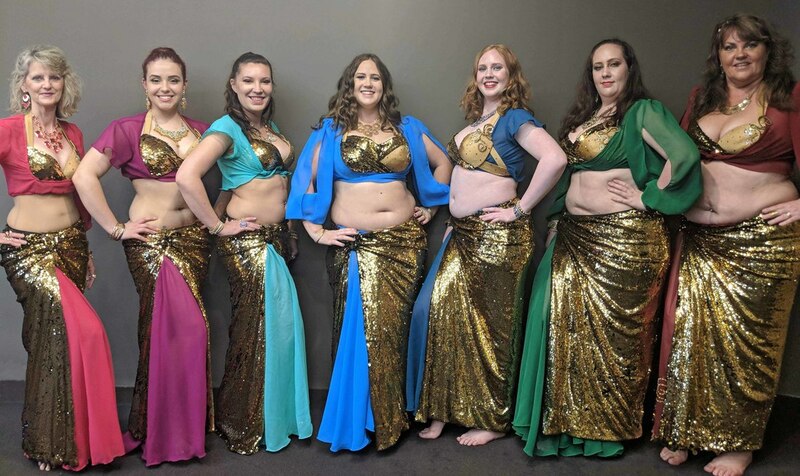 To arrange a performance please contact us by email at bellyupbellydance@hotmail.com or call Fran on 0435 096 454. We have up to eight dancers available for these types of performances. Contact Fran for information and bookings (0435 096 454).